Combating Climate Change trough Farming ((LIFE+09ENV/ES/00441). Regenerative agricultural practices: demonstration of an alternative sustainable management of agrarian soils (LIFE12 ENV/ES/000232). 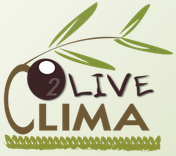 Introduction of new olive crop management practices focused on climate change mitigation and adaptation (LIFE11 ENV/GR/942). Improved flux prototypes for N2O emission from agriculture (LIFE11 ENV/IT/000302). Crops for better soils – Traditional crops (LIFE10 ENV/ES/471). 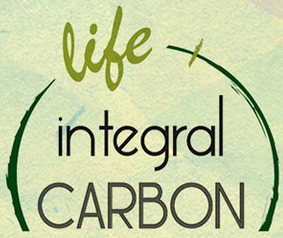 “Operation CO2”: Integrated agroforestry practices and nature conservation against climate change (LIFE11 ENV/ES/000535). Compatibility of agricultural management practices and types of farming in the EU to enhance climate change mitigation and soil health. Telemanagement network using free GIS-connected controllers for an optimized irrigation in Vitoria-Gasteiz (LIFE11 ENV/ES/615).